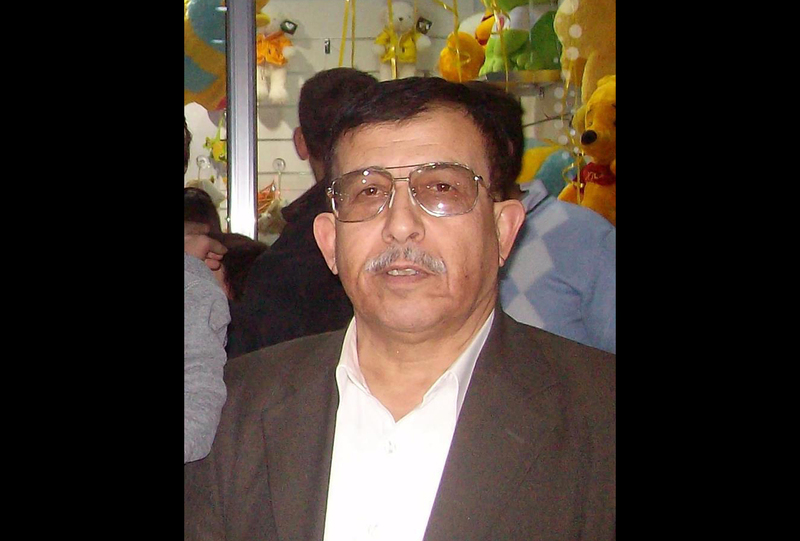 The Syrian Network for Human Rights has briefed the UN team concerned with extrajudicial killing of the case of citizen Tamer Al Hameid from Homs city in Homs province, born in 1950, and asked them to record his case in their records. The Syrian authorities did not admit killing him, and his family couldn’t apply any complaint out of fear of pursuit by the security forces. SNHR assure its fear of the civilians killings operations since 2011, and the number of deaths is still rising.